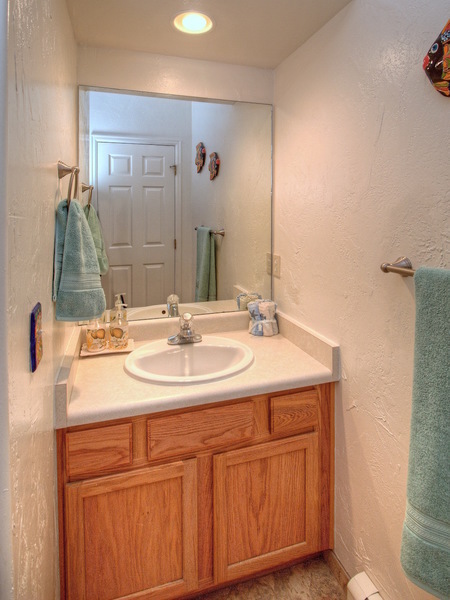 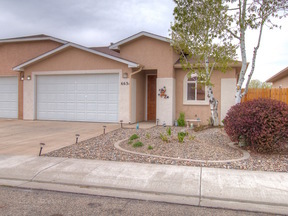 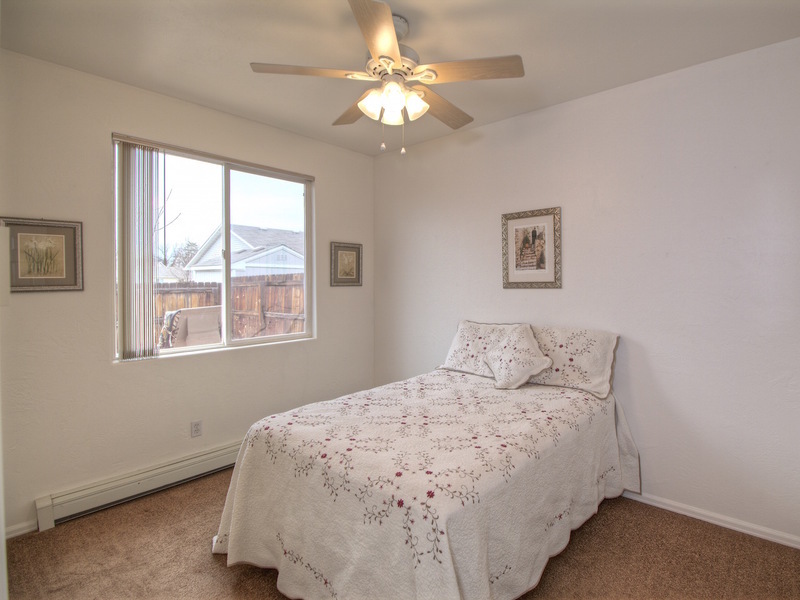 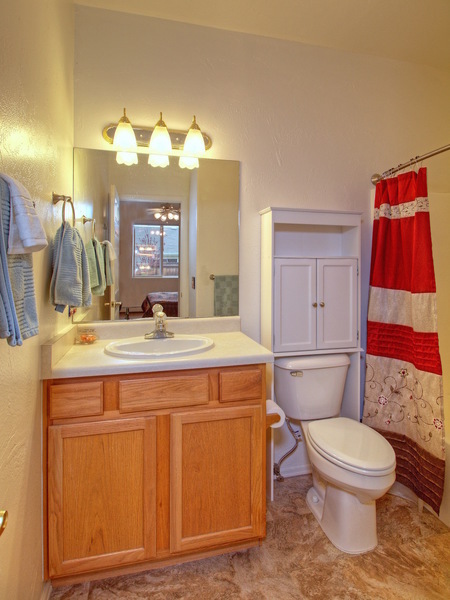 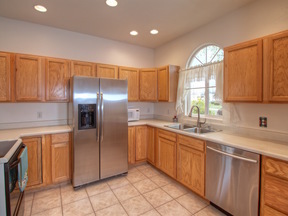 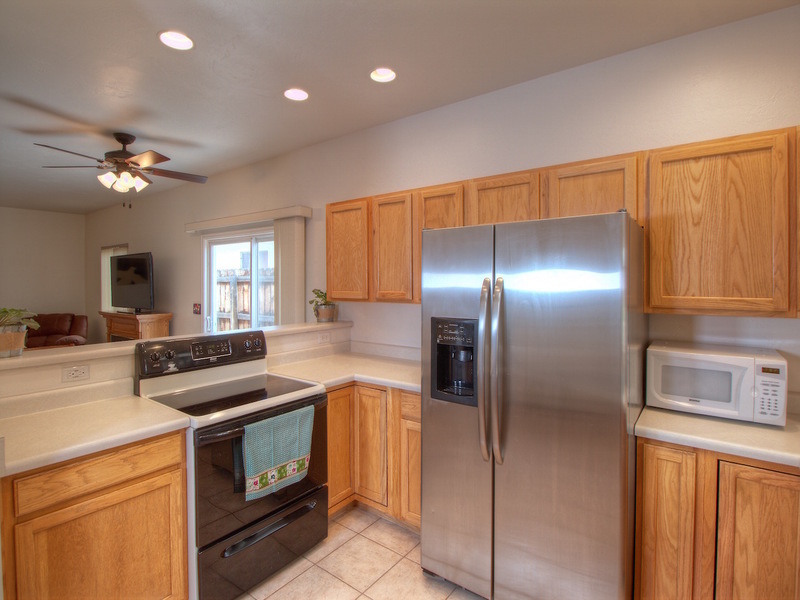 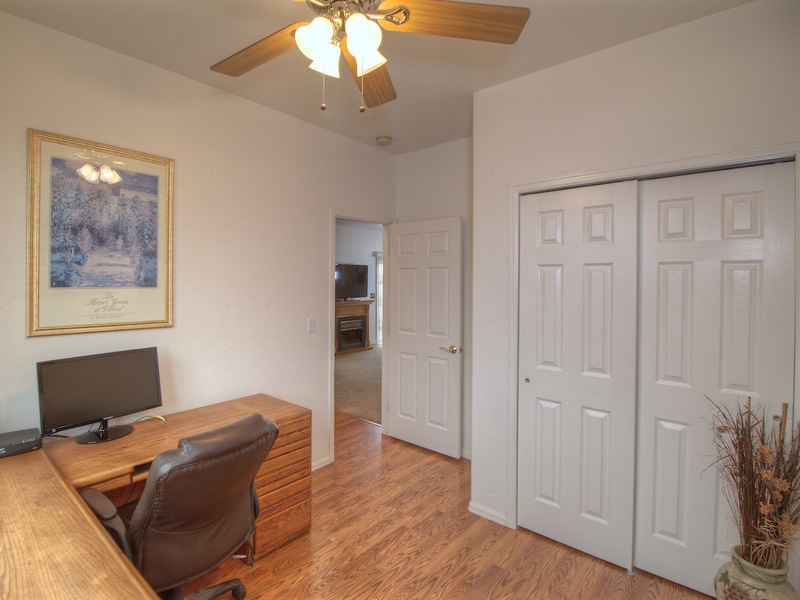 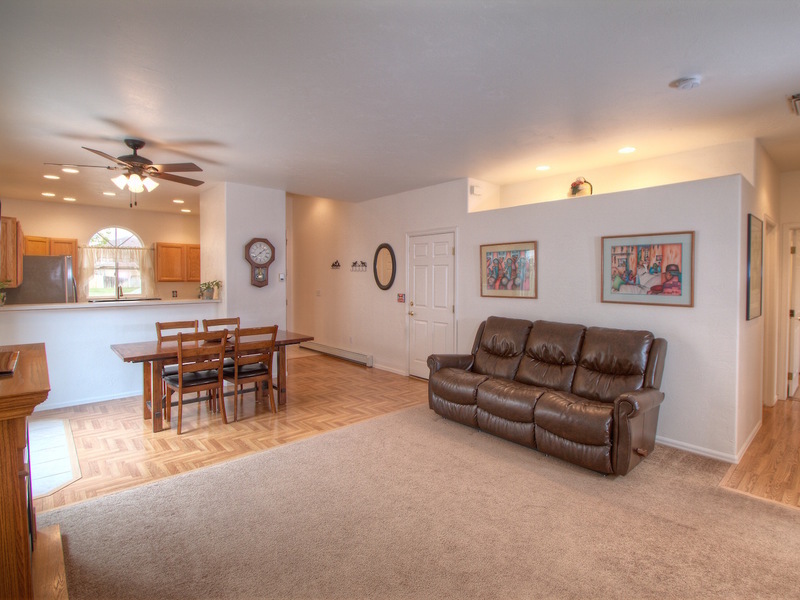 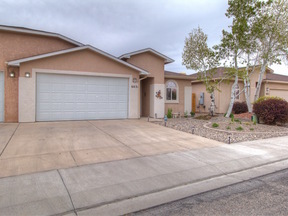 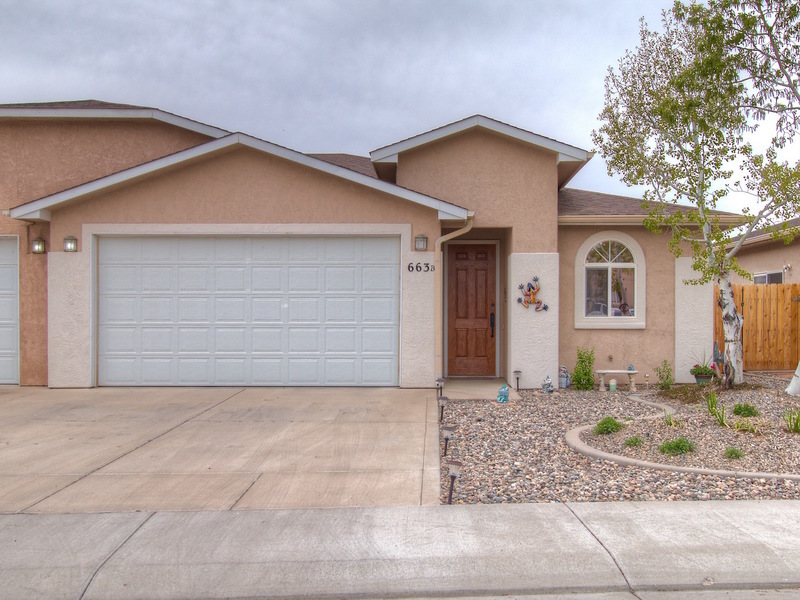 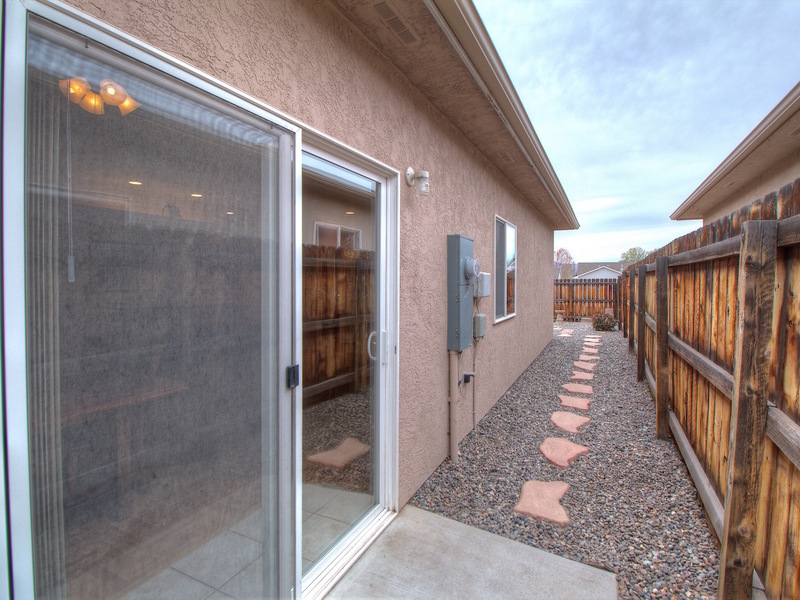 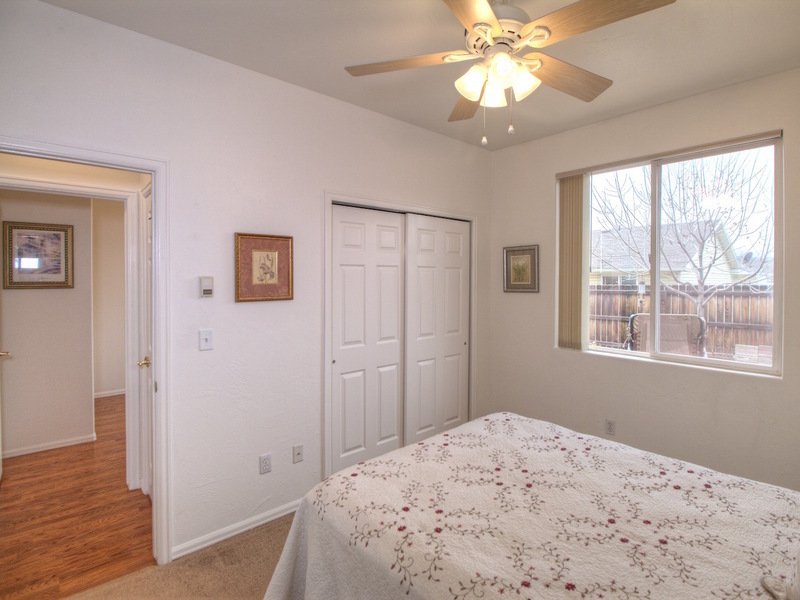 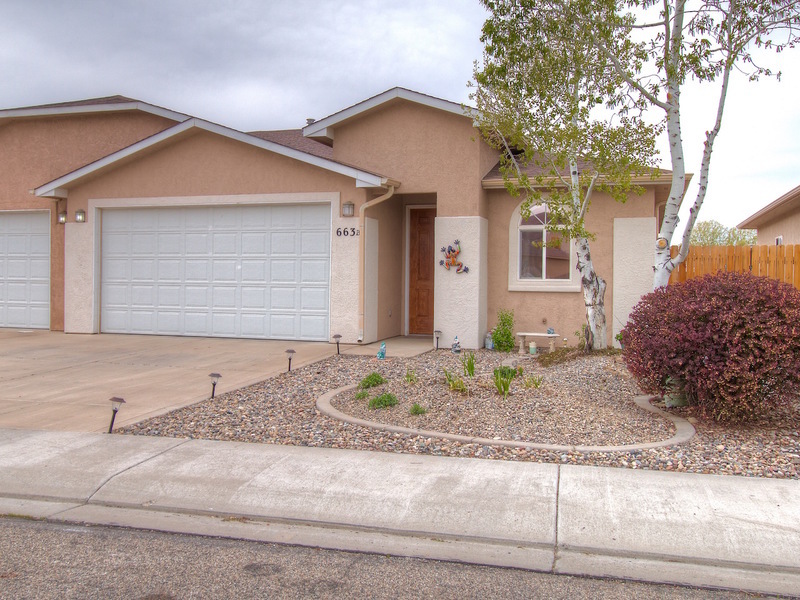 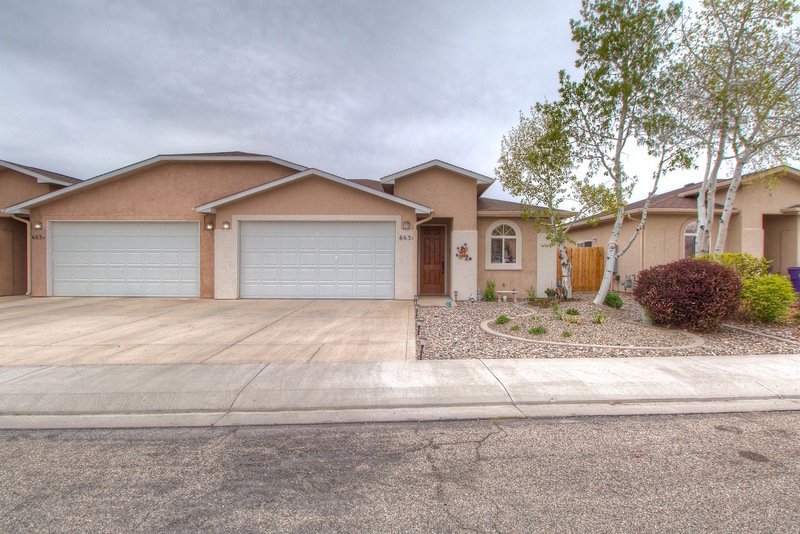 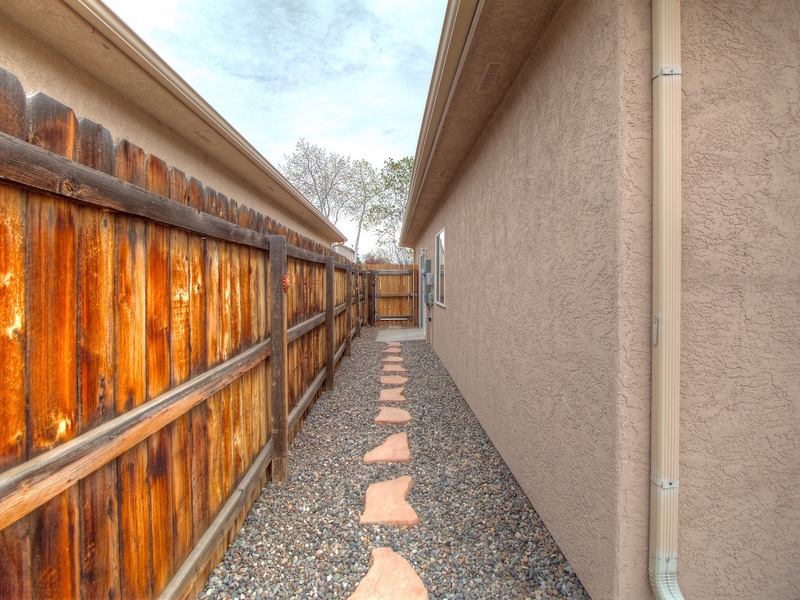 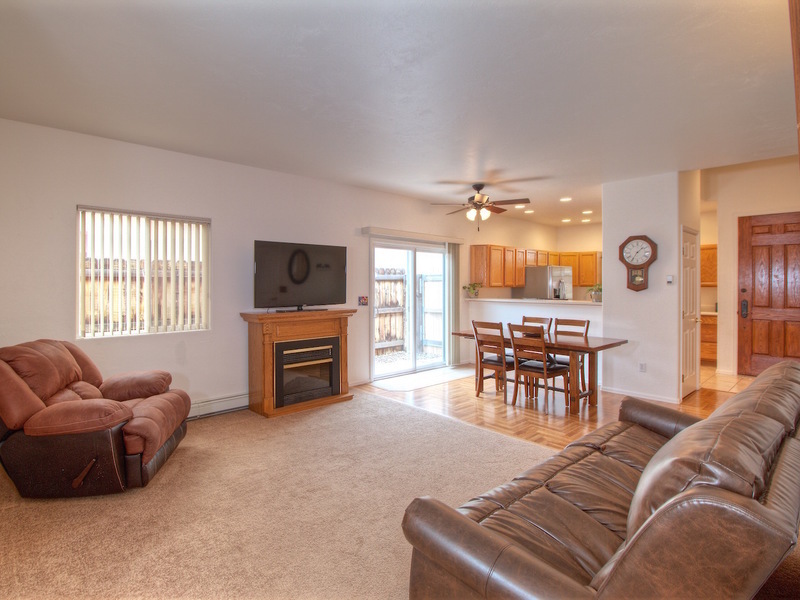 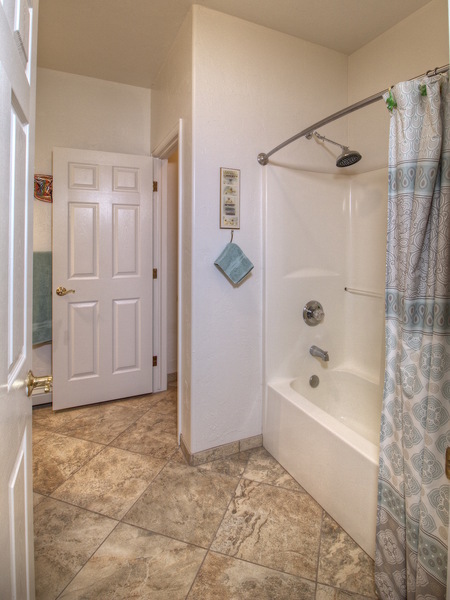 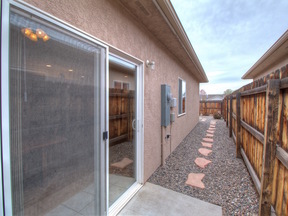 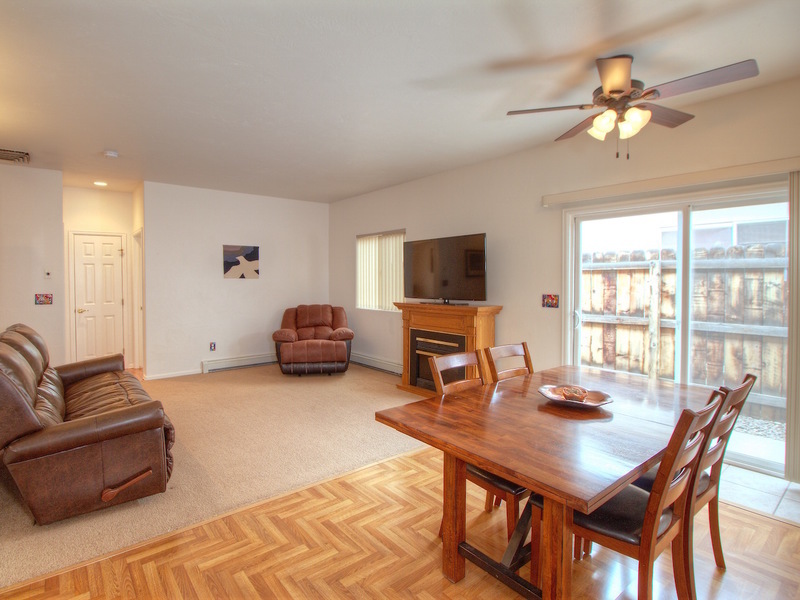 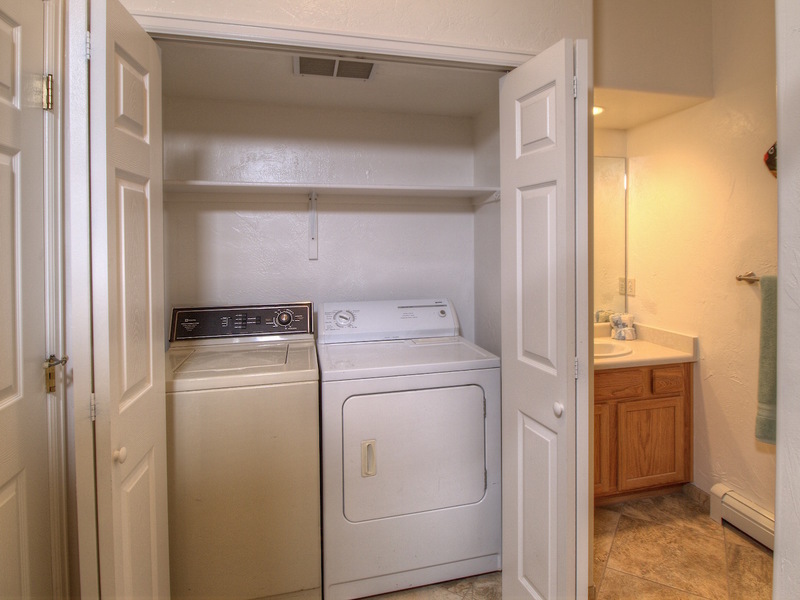 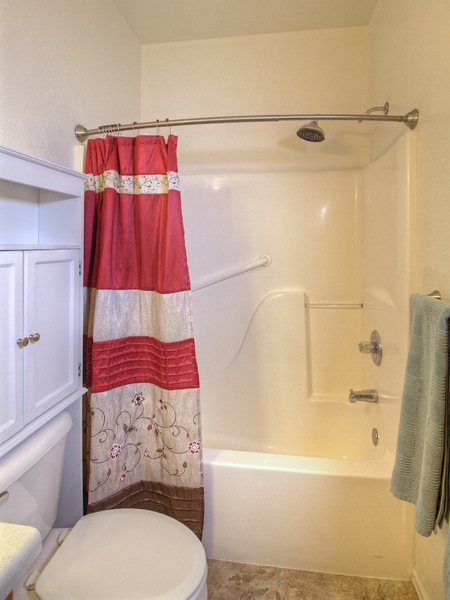 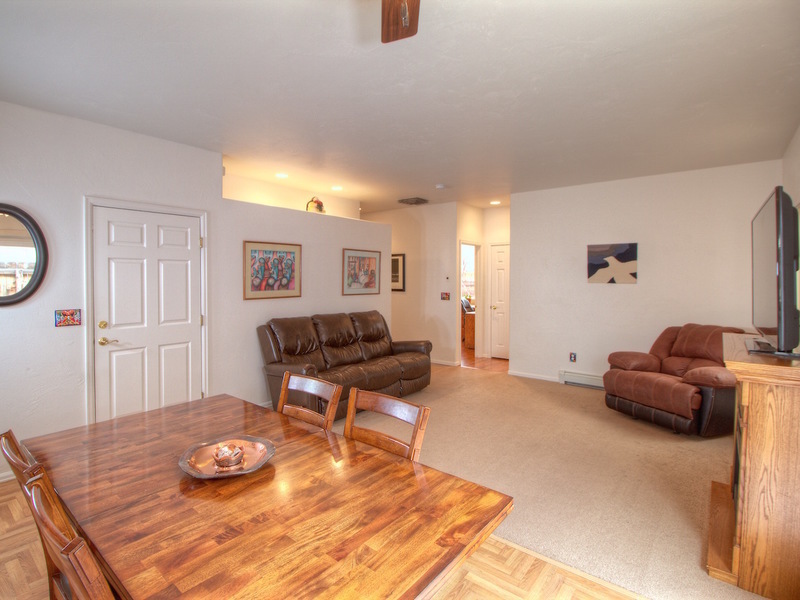 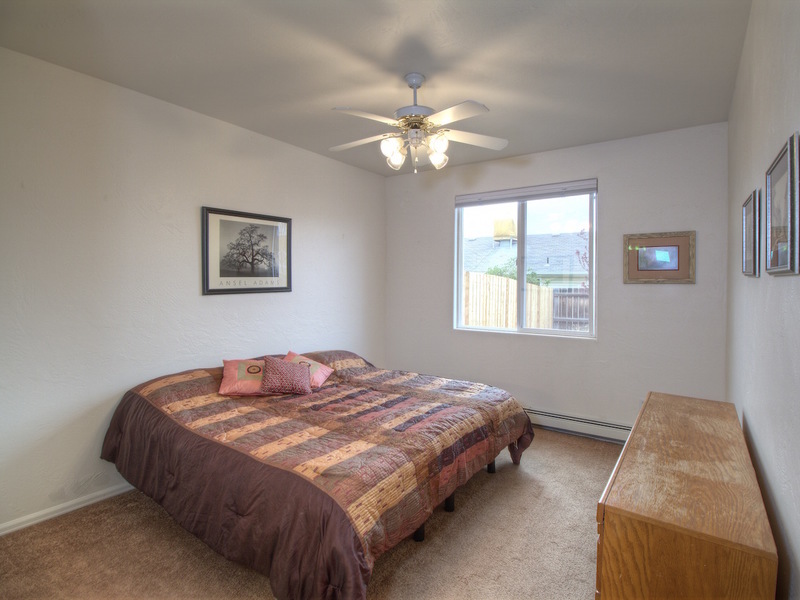 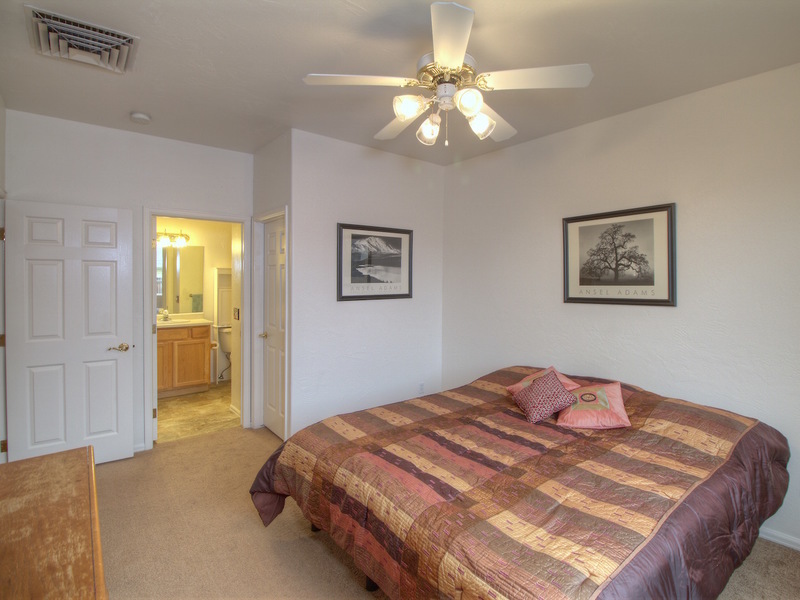 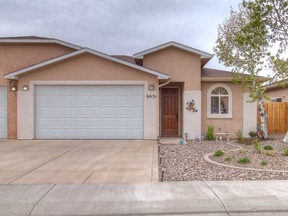 Get inside this charming North Grand Junction easy-care TOWNHOME and you will fall in love! This well-maintained home has a LARGE open kitchen with tons of storage, 3 bedrooms, 2 FULL bathrooms along with a 2-Car attached garage. 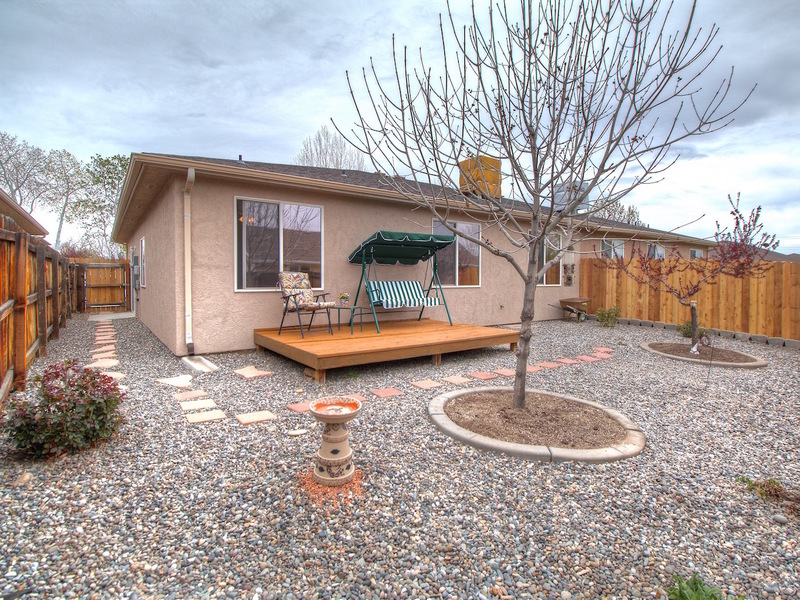 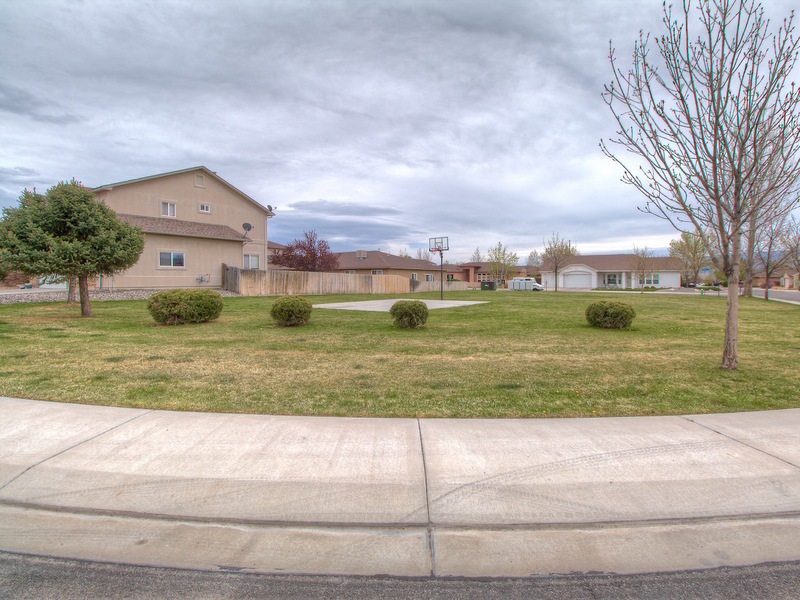 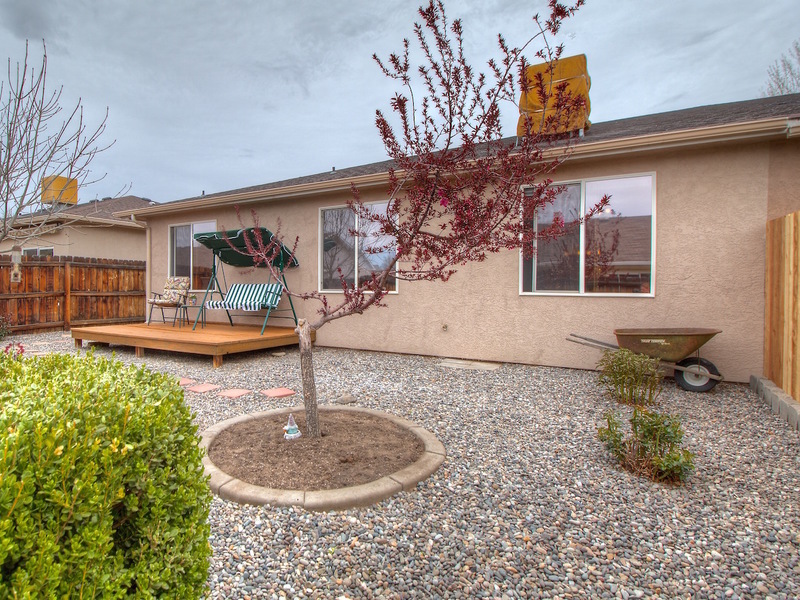 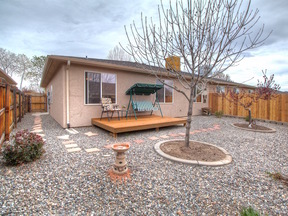 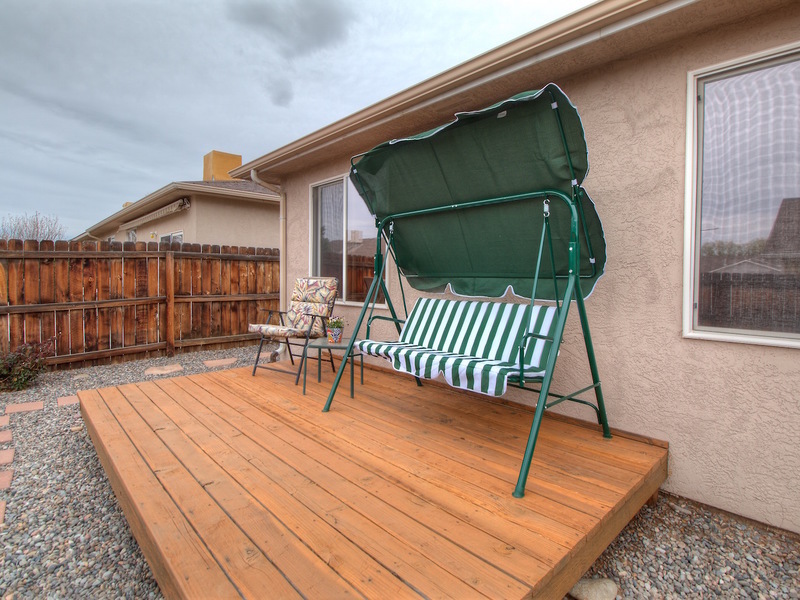 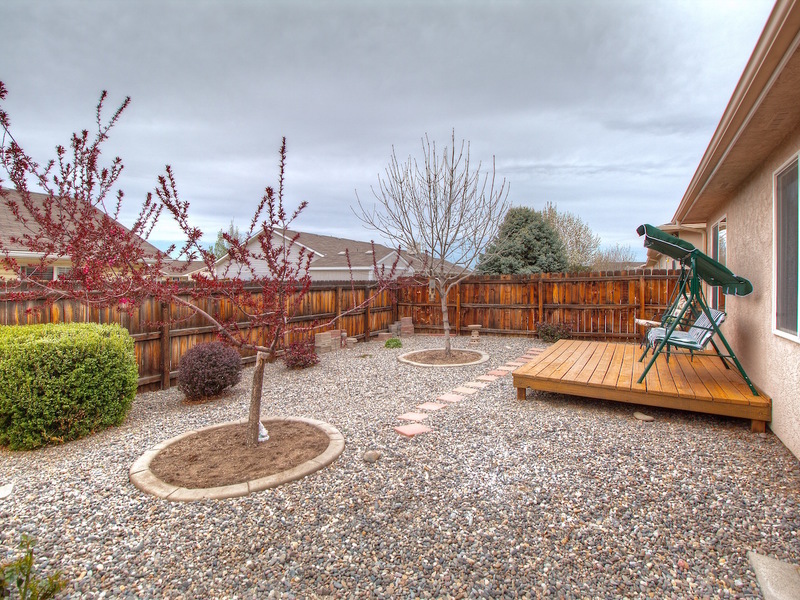 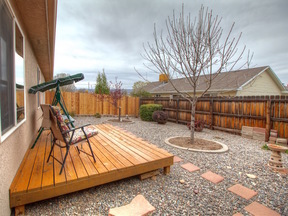 A xeriscaped backyard has a lovely deck for relaxation…yet you are across from the neighborhood park…so if you love grass…you have the best of BOTH worlds!!! 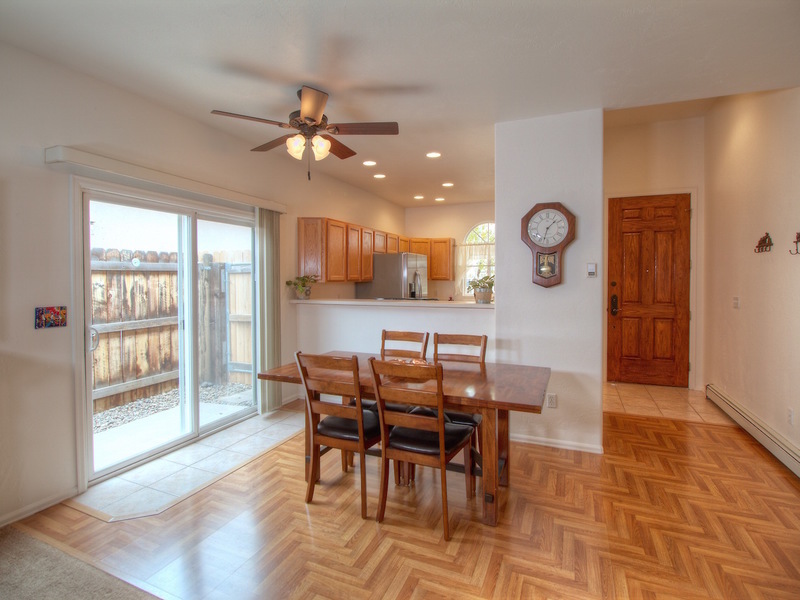 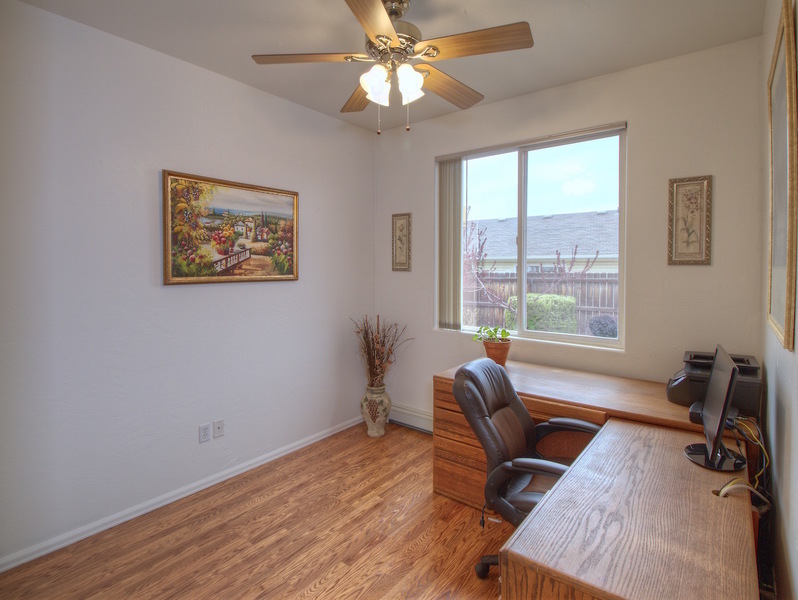 Call any of our professional Doyle & Associate's realtors today at (970)257-1622 for your personal tour!